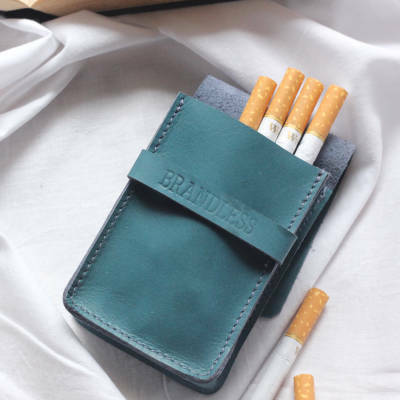 Cigarette case, handcrafted in genuine leather, is a perfect home for your cigarettes. 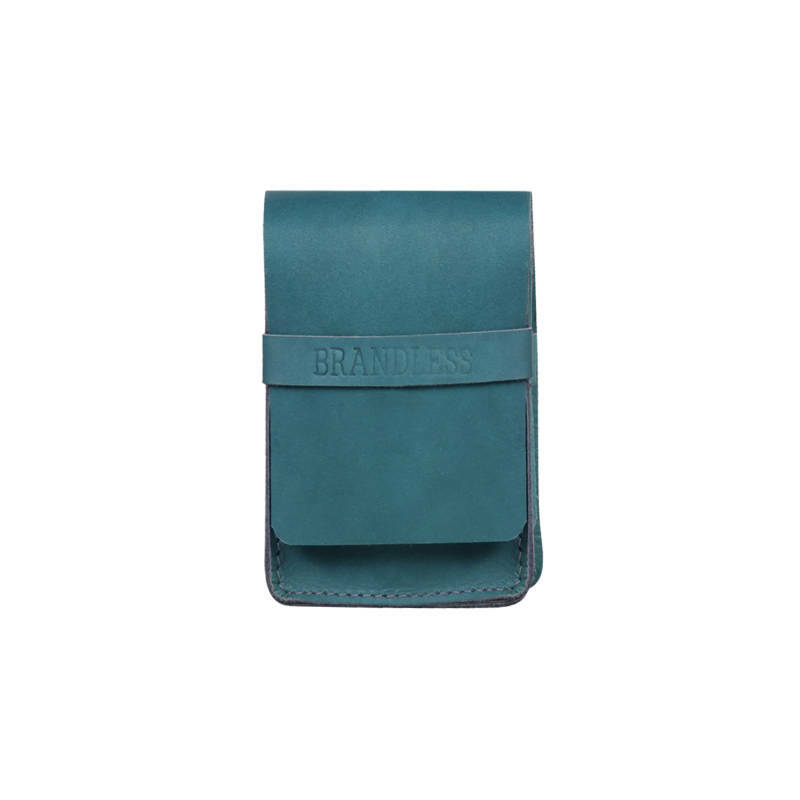 The design allows you to accommodate an entire pack in it and the subtle colour palette exudes class. It is a perfect accessory for your day to day life. -Can hold up to 20 cigarettes. Leather is a natural material; there might be a slight difference in colour or texture. It must be considered as a characteristic of genuine leather.